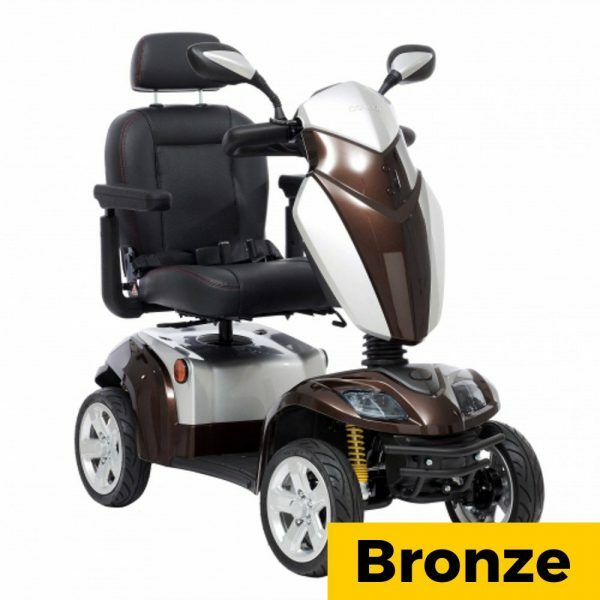 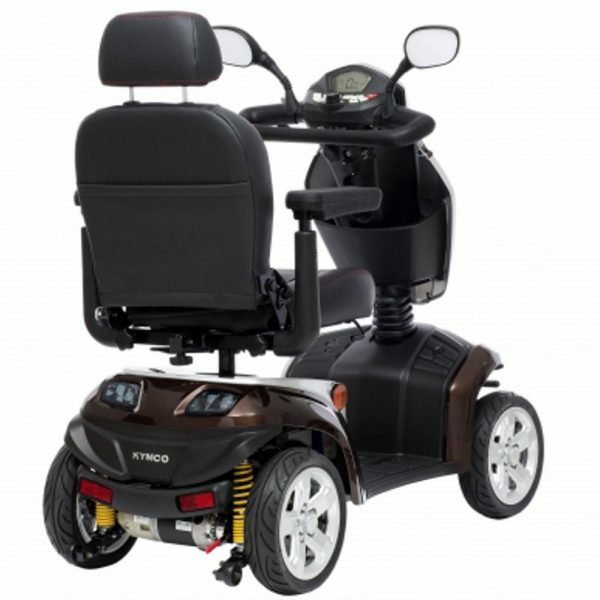 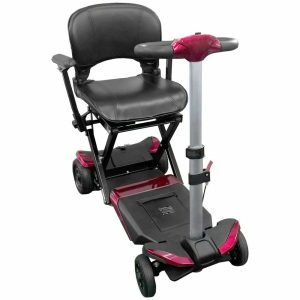 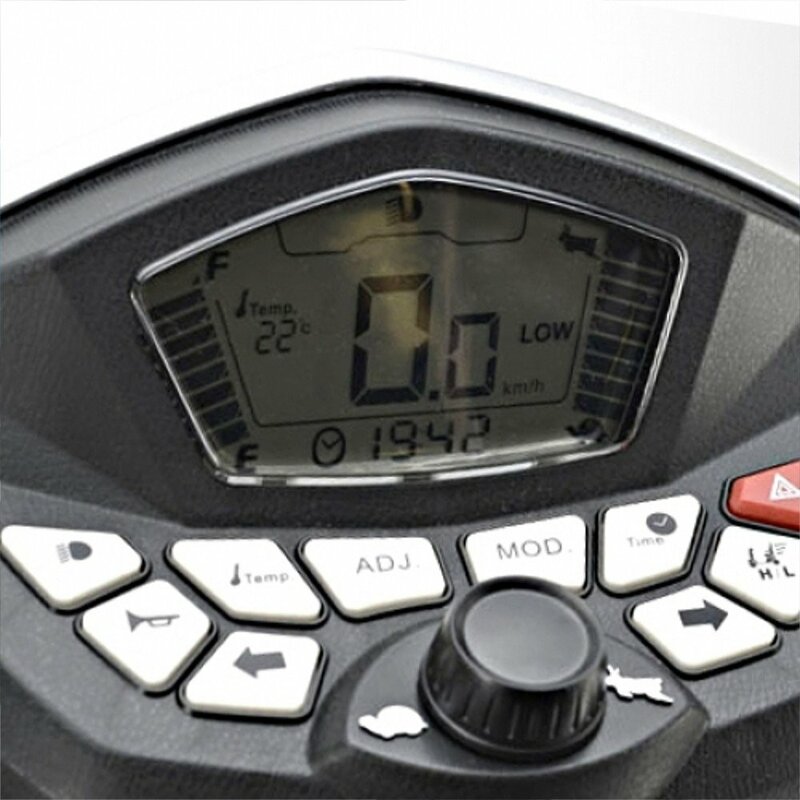 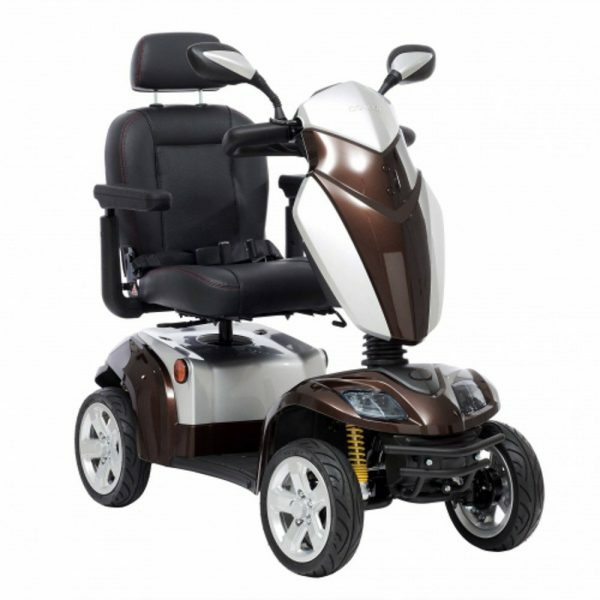 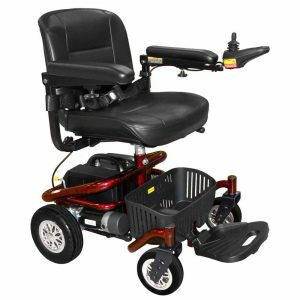 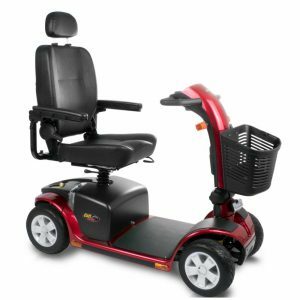 The Kymco Agility is the latest in the Kymco line. 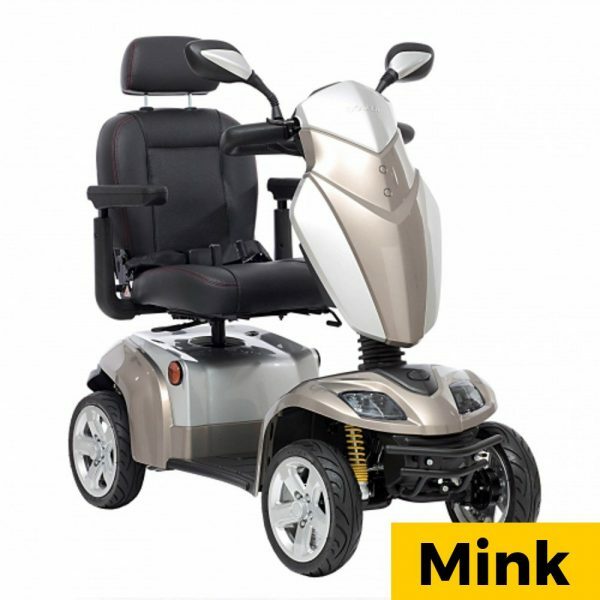 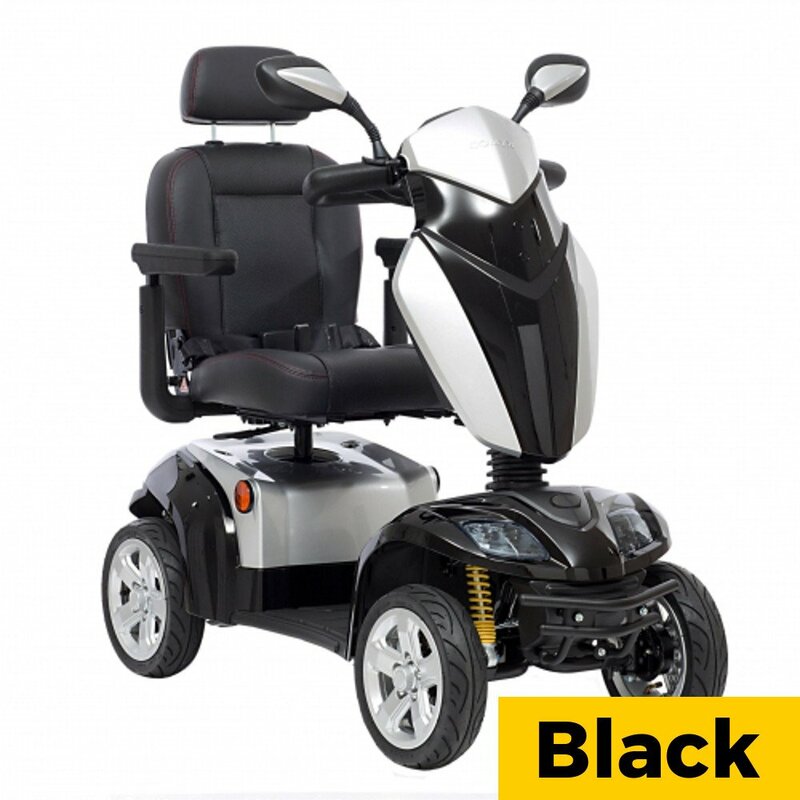 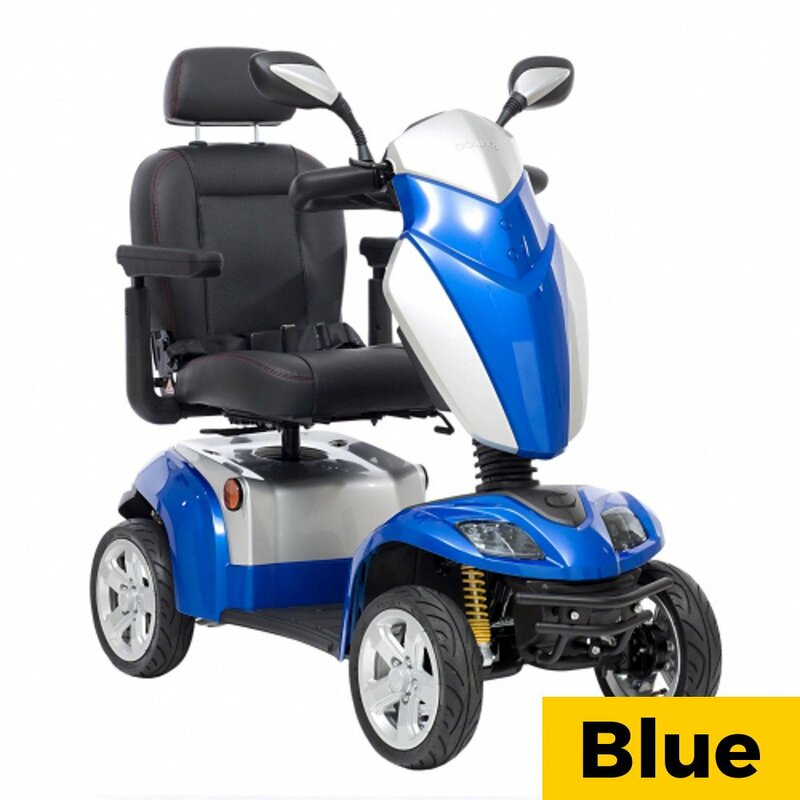 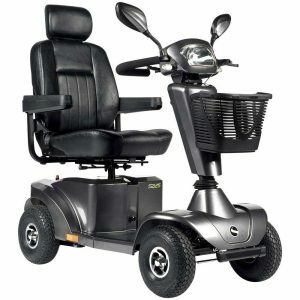 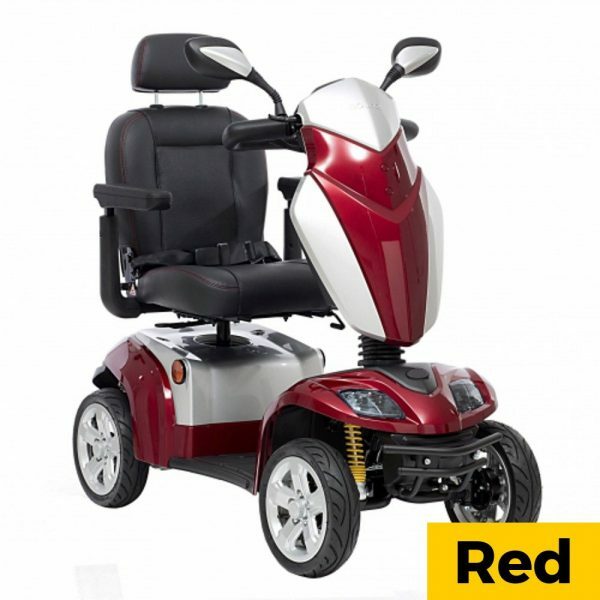 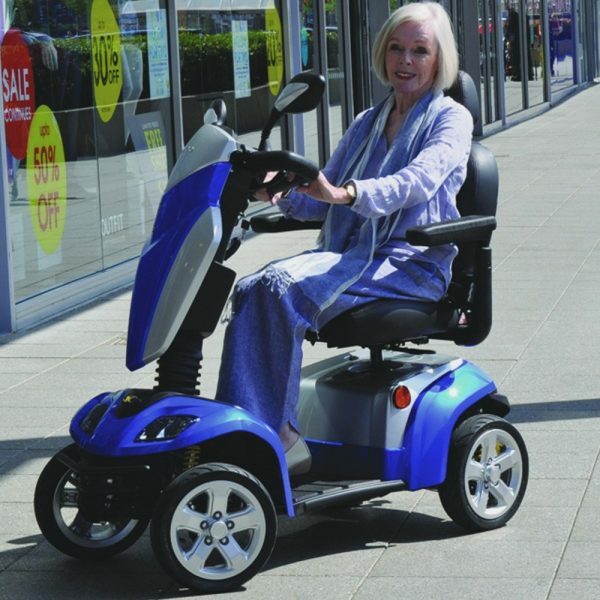 Offering the speed and power of a large road scooter, with the manoeuvrability and size of a mid-sized scooter. 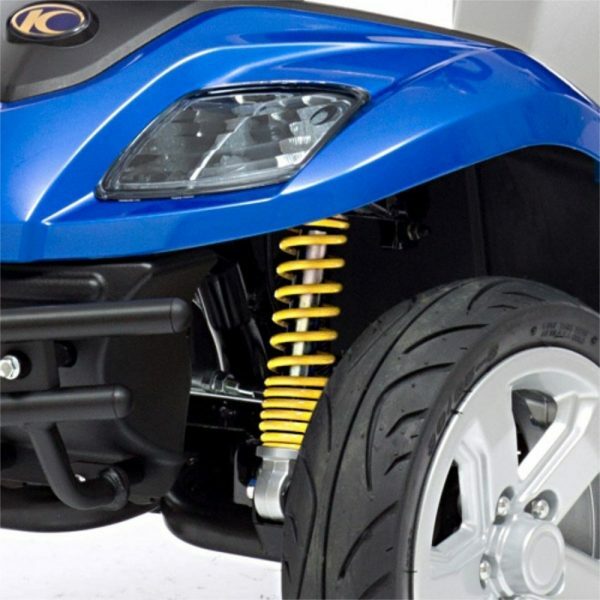 A state of the art suspension system coupled with low-profile tyres provide the ultimate in comfort even in tough environments.